Despite its reputation for partying until the break of dawn (although you can do that too! ), Palma de Mallorca also offers plenty to do for those who want more of a low-key trip away. So, what is there to do? Palma's heritage has Arabic and Roman influences. 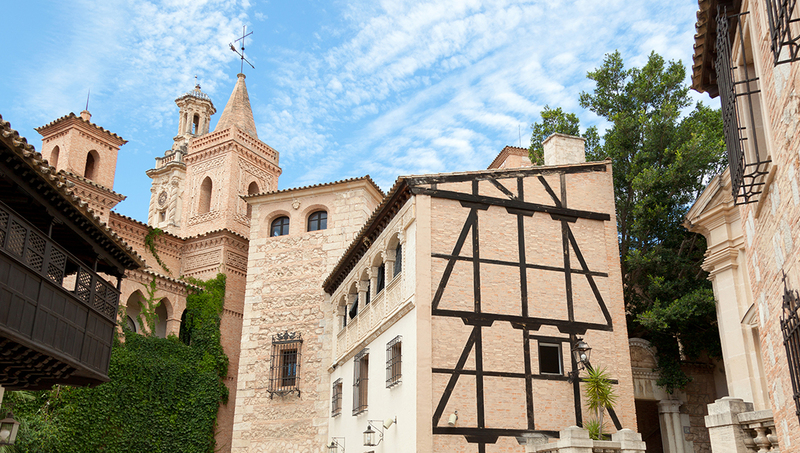 Get the full historical experience by joining a walking tour and delight in its diverse architecture! 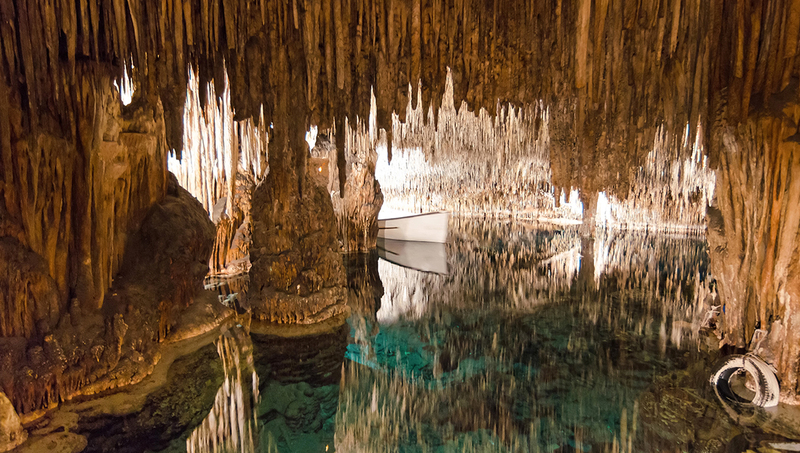 The otherworldly Caves of Drach will add an unusual element to your trip. Pearls have traditionally been sourced here, and it's home to Lake Martel, the largest underground lake in Europe. You don't have to alright know your way around a saddle to enjoy a day of horse-riding at Mallorca's Rancho Grande. It's the ultimate way to take in Mallorca's rural beauty. 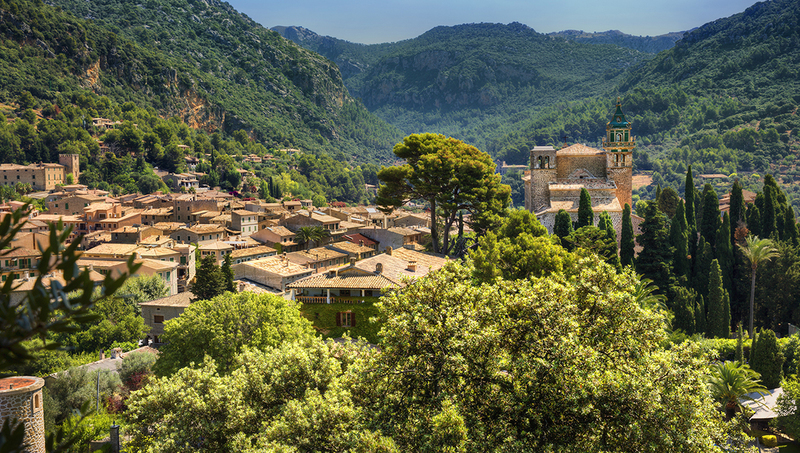 Situtated upon a hill at the feet of the Tramuntana Mountains, the Mallorcan village of Valldemossa is a slice of Mediterranean paradise. It's no wonder Frederic Chopin wintered here. This family-friendly park - which claims to have been blown in straight from Tibet - boasts a 4D movie theater, mini-golf, and lazer tag among other crazy ways to spend a day. 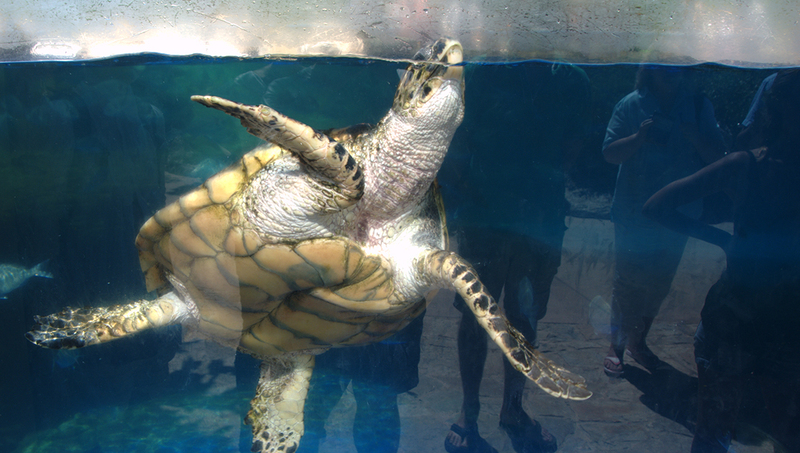 If the ocean's curious fauna delights you, get yourself to Mallorca's Aquario! It boasts Europe's biggest shark tank and you can even swim with manta rays! Thought the sea couldn't get any bluer? Let Formentor and Puerto Pollensa prove you wrong! Take a boat trip, stroll along the perfect beach, and enjoy your afternoon. How long should I stay in Palma de Mallorca? One week for maximum chilling and sightseeing time! How walkable is Palma de Mallorca? Palma's labyrinthine streets are pretty walkable. There is also a value-for-money public bus system known as the EMT. When should I go to Palma de Mallorca? All times of the year are lovely, but between May and October ensures that all tours will be running - for example, some boat trips only take place between these months. Keep hydrated, bring sunscreen, and stay out of the heat around midday. Mallorca's Mediterranean location makes it a very warm place.